It’s hard to resist anything from French fashion house Louis Vuitton. 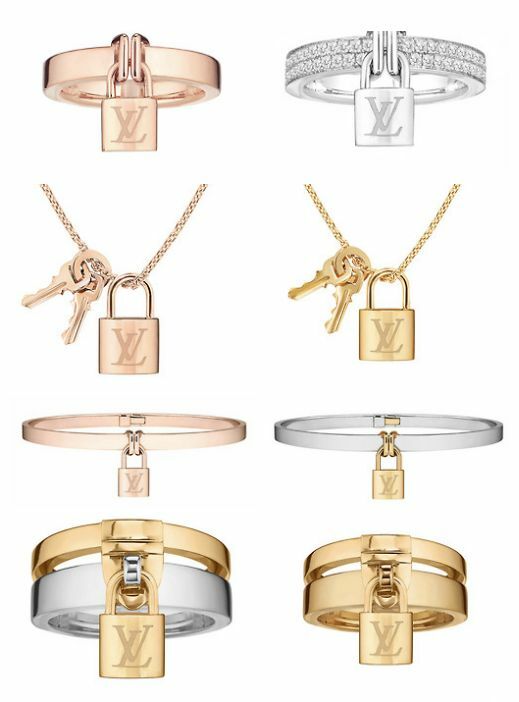 Inspired by the padlocks on Louis Vuitton’s fall 2011 runway, Louis Vuitton Joaillerie has created just in time for the New Year the most romantic jewelry collection. These are the complete set in rose gold, which I think would be perfect for daily wear, or part of your stackable to-go accessories. 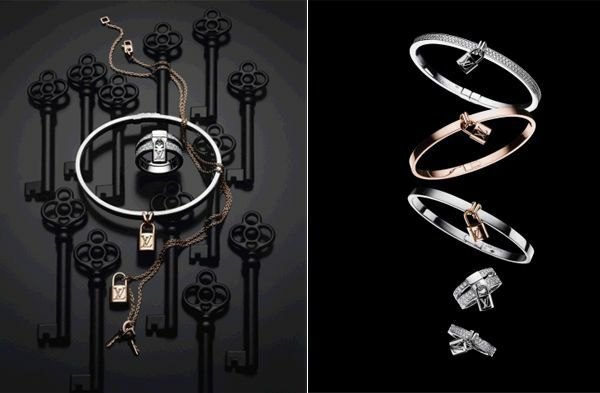 Called “Lockit” the new 15-piece fine jewelry collection, features necklaces, rings and bracelets in 18-karat white, rose and yellow gold, some with pavé diamonds. 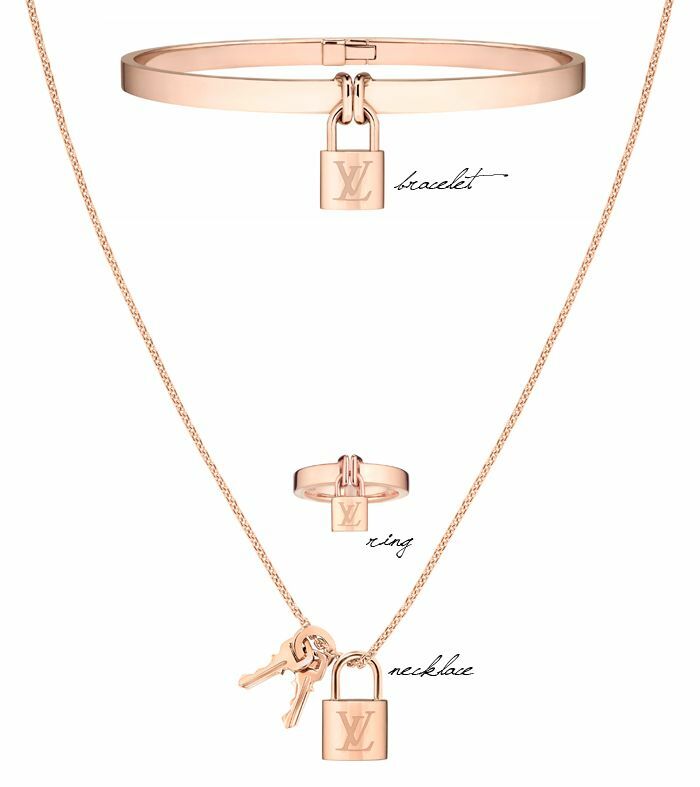 This romantic collection is inspirited also by the legend of Pont des Arts Bridge in Paris, where couples attach a padlock to a bridge and throws the key into the water, for their love to be sealed forever.